. 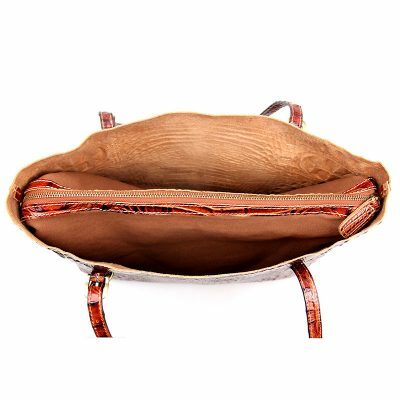 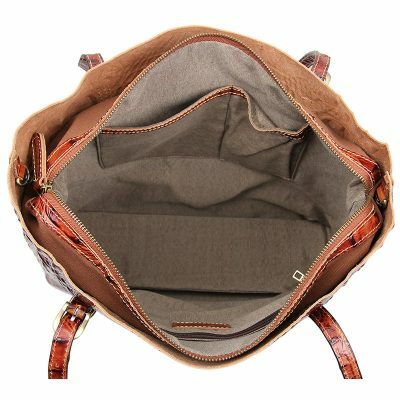 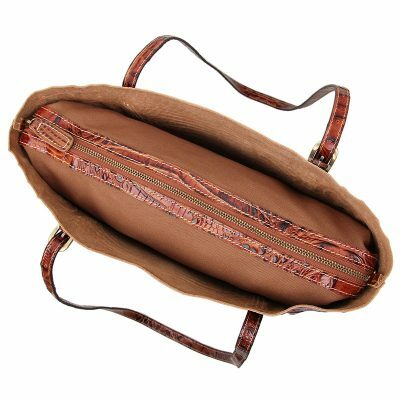 Interior is a removable top zipped canvas bag that nicely lined with durable fabric, features one zipped pocket, one open pocket, and two small open pouches to hold small items. 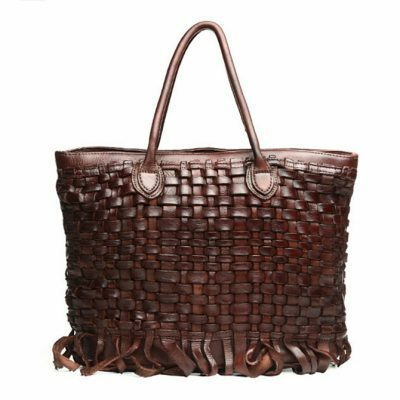 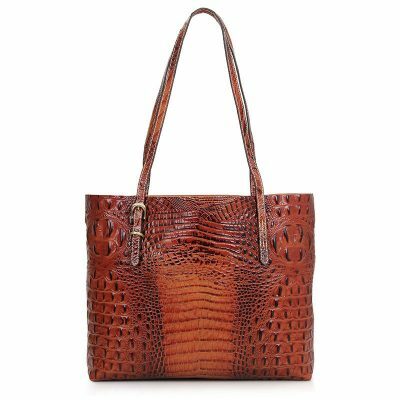 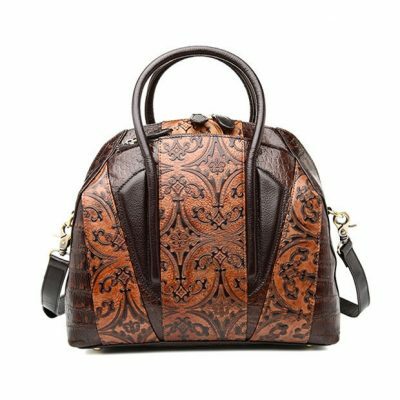 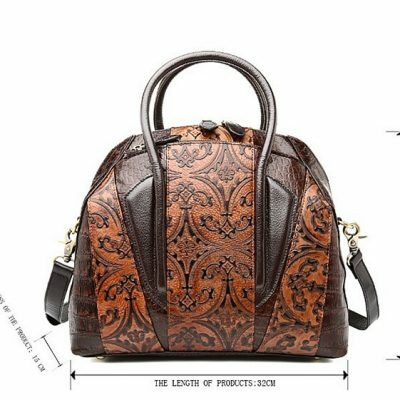 The color of this crocodile pattern leather tote bag is very unique reddish brown in different tones irregular in beautiful harmony. 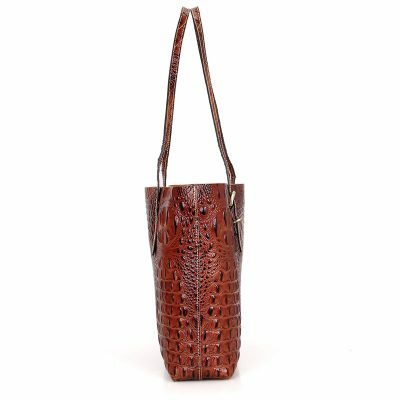 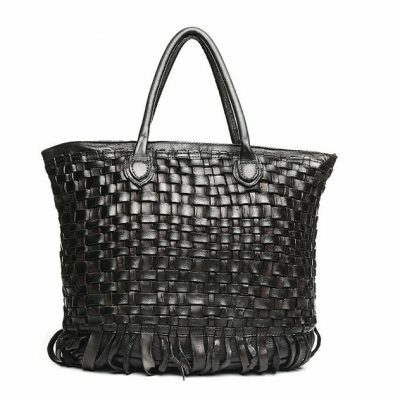 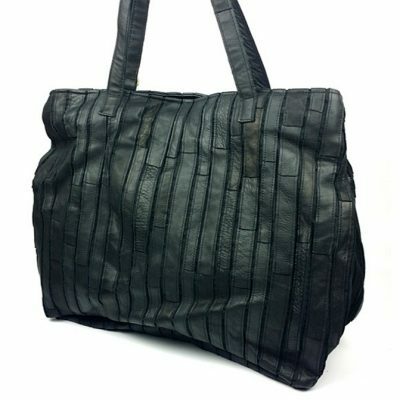 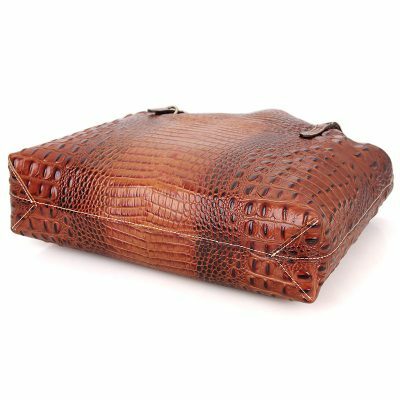 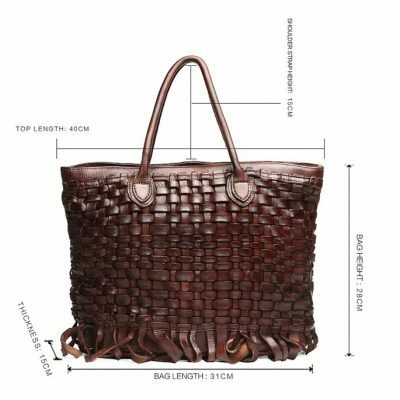 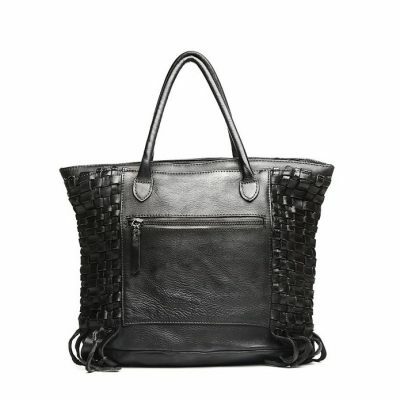 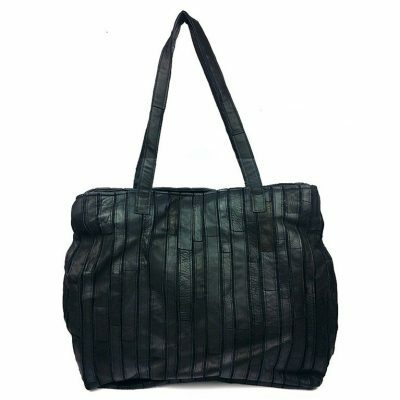 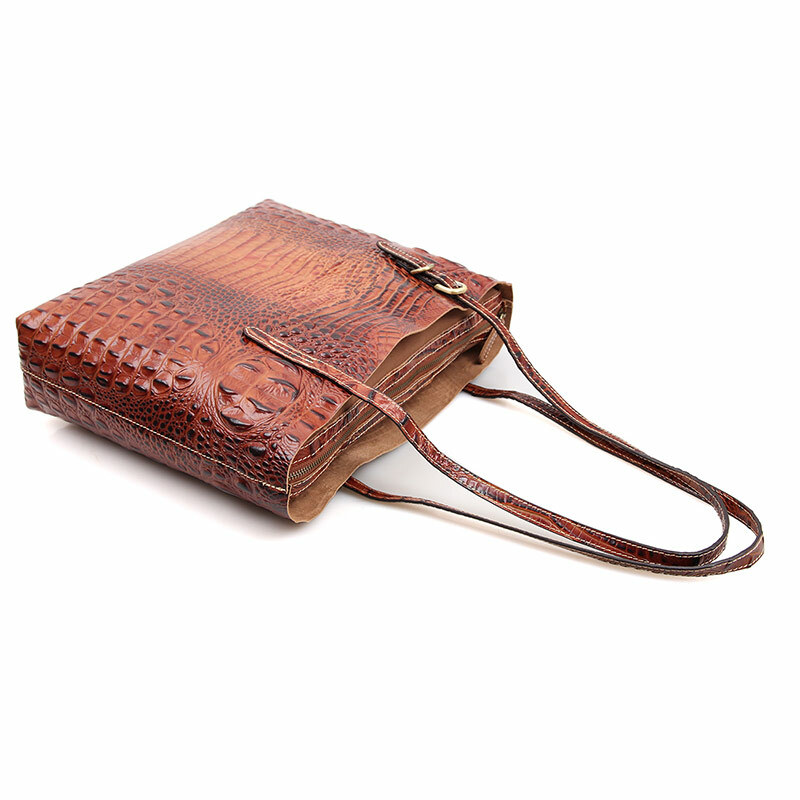 This crocodile pattern leather tote bag has the unique look of a handmade work that has been made with love and attention, and the strength of a Leather product. 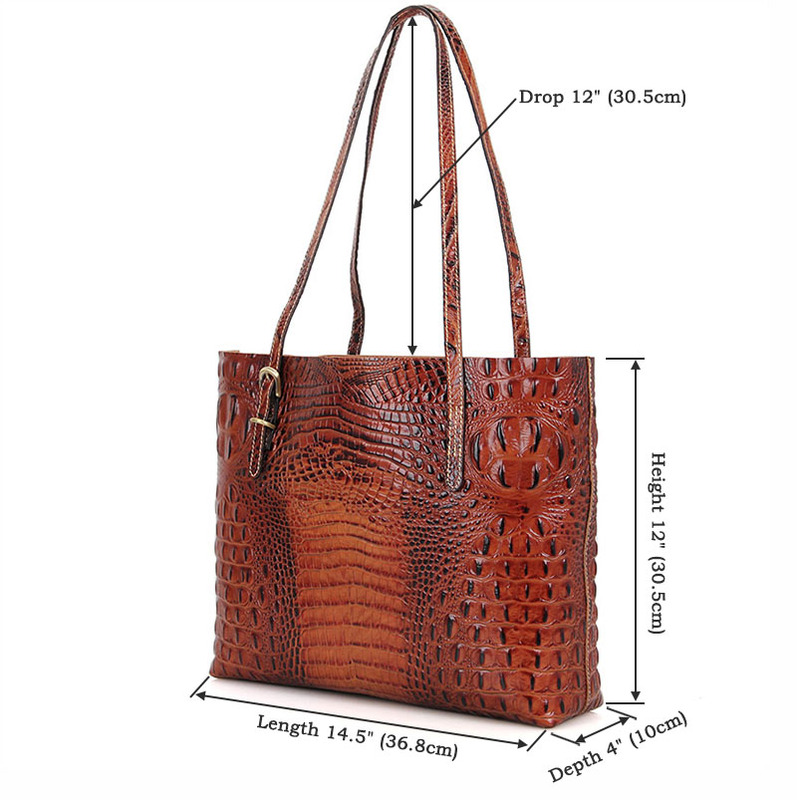 You can take this crocodile pattern leather tote bag anywhere and it’s big enough for your phone, purse, keys, magazine, lunch and so much more-so will look great at work or as a stylish accessory to any outfit.